All Books are Available in Hard and Soft Covers, Kindle, Nook and Apple iBook. 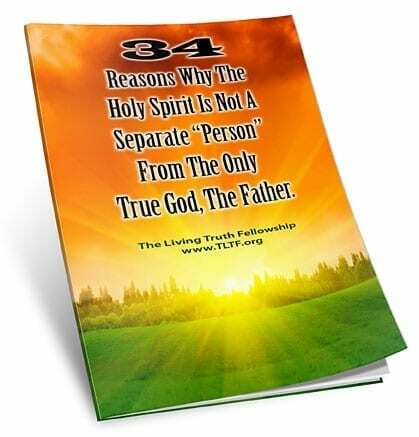 Jesus Christ is, by the agreement of all Christians, the subject of the Bible from Genesis 3:15 to Revelation 22:21. 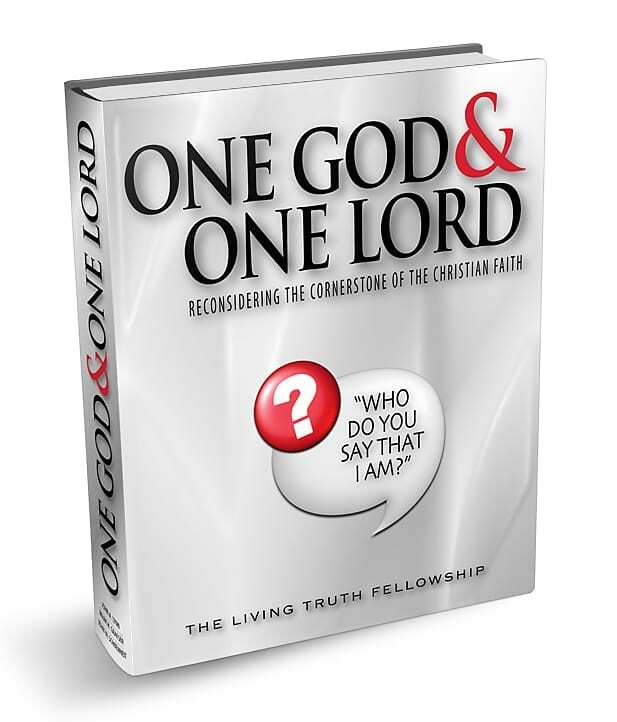 He is the very cornerstone of the edifice of biblical teaching. Do you want to know who Jesus Christ really is? Was he a man, or God, or both? Can you really relate to him and be like him? Knowing who the Bible says Jesus is, what he did for you, and what he wants to do for you now will both delight and encourage you. 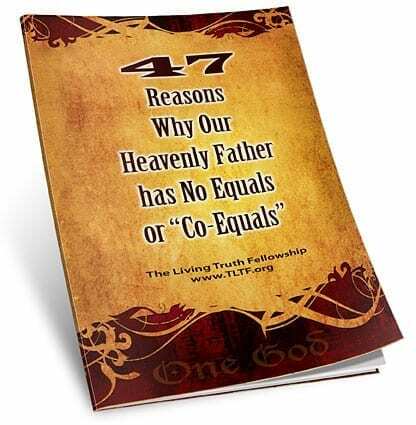 Click the links below to read more detail or buy the book for a life-changing read. Look at all the pain and suffering in the world. Why would a loving God allow this to happen? Why do bad things happen to good people? Is God really on your side, and is He really doing all He can to help you in every situation? 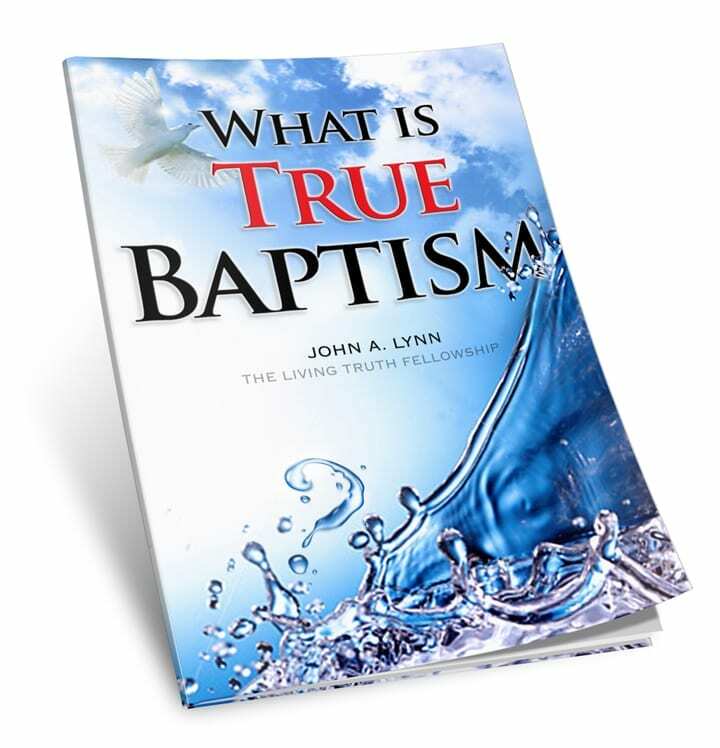 Read on for more detail or buy the book for a life-changing read. 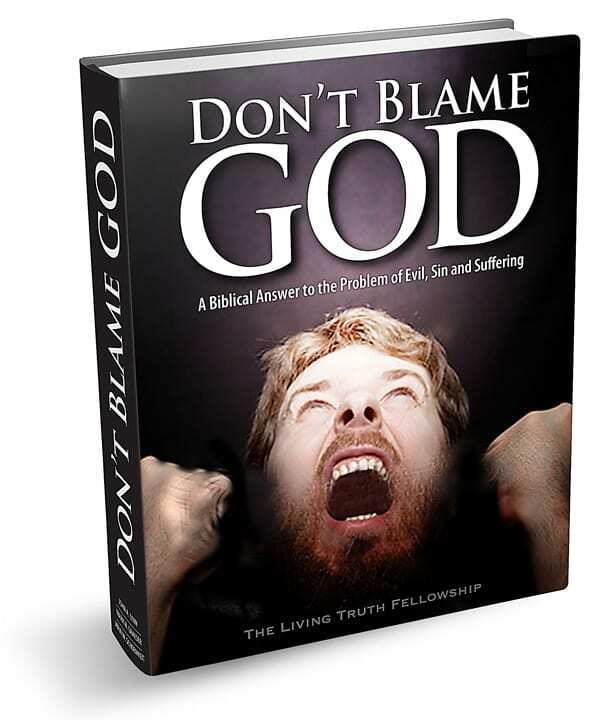 This book addresses what is probably the number one question most people have about God: If He is a loving God, why is there such tragedy and rampant human suffering? Power. Power to excel in all that life throws at you. Power to heal, help, and comfort those in need. If you are a Christian, knowing the power of God that lives within you will give you a real confidence in who you are and what you can do. Read on for more detail or buy the book for a life-changing read. 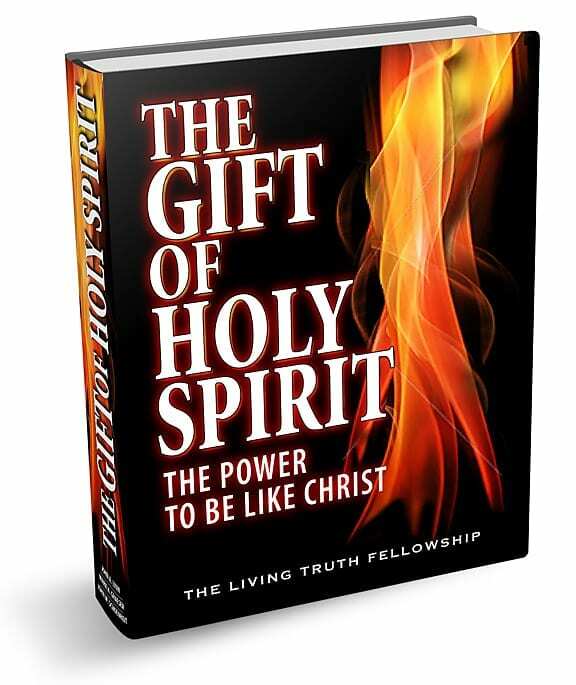 The “Holy Spirit” is one of the most misunderstood subjects in Christendom today, and the rampant confusion regarding it is causing great spiritual and emotional damage to many sincere believers. Speak to the dead and hear from deceased loved ones? Is this possible? Are séances real? 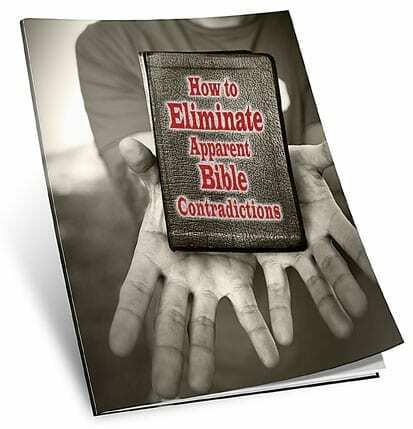 Is it God’s will or a counterfeit? What happens when you die? Is it the end, or is it a temporary pause before a new beginning? Do you know that some people on earth will escape death altogether? Read on for more detail or buy the book for a life-changing read. 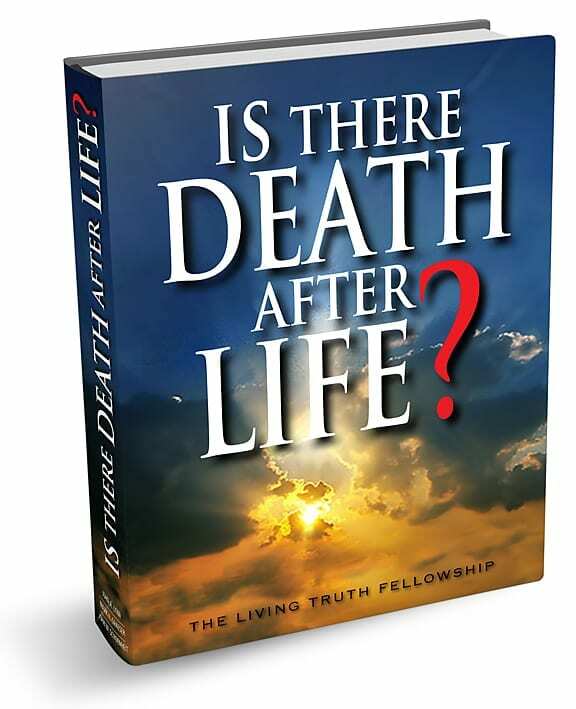 By definition, no one can be both “dead” and “alive.” This book gives biblical answers to the following questions: What is death? Is death a "graduation"? Is death a friend or foe? What is the "soul"? Where are the dead? Why does God use the metaphor of "sleep" to describe death? When will the dead awaken? 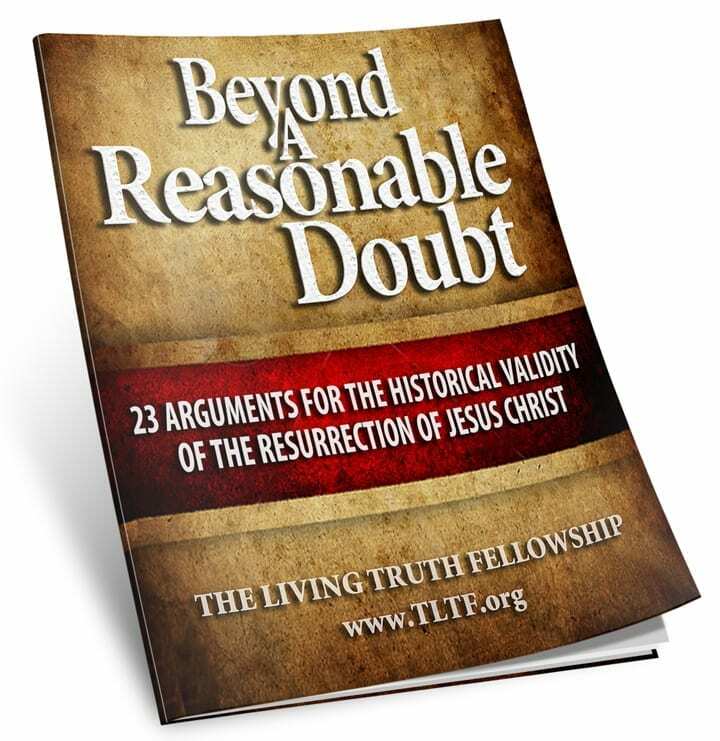 What are the practical benefits to believing the truth about this subject? 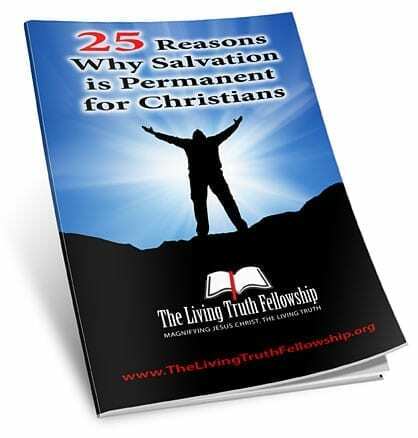 All of our booklets below are FREE. You can download a PDF version by clicking on the cover picture. If they bless you, please consider giving a DONATION so we can produce more. God Bless You!